The new issue of Poets & Artists is available to view and buy online, and I am lucky enough to be featured on pages 16-19. The article includes some images of my work, as well as an interview. 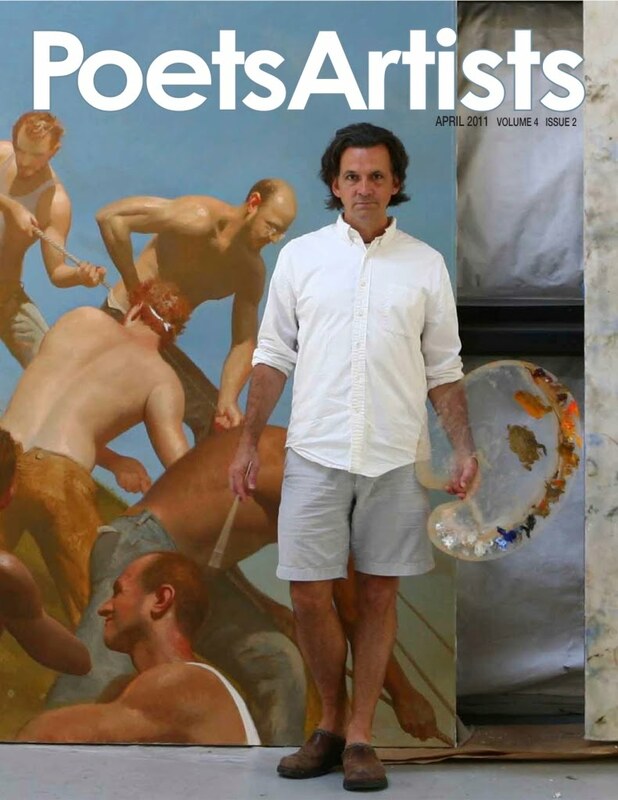 Most importantly, it features 100 pages of phenomenal figurative artists and artwork and poetry from talented writers. You can view the current issue in hi-res here. You can also read about the magazine or buy a PDF or hard copy of the 100-page issue at www.poetsandartists.com. Special thanks to editor Didi Menendez for contacting me to be included in the issue. As many of you know, I was recently named a finalist for the position of the 2011 Pfister Hotel Artist-in-Residence. Unfortunately for myself, I was not chosen this year. The honor went to Shelby Keefe. However, I want to thank everyone for their support and encouragement during the voting and selection process. I also want to thank the Pfister and InterContinental hotel for supporting the arts and for including me in the Finalists art show back in January-February. I will be sure to apply in the future. I WILL have private studio space one day, world!